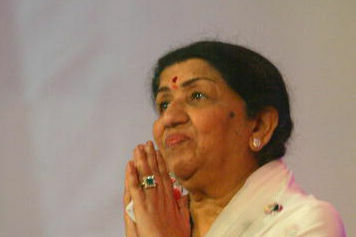 Lata Mangeshkar is the first voice of Indian film and the most recorded singing artist in history. 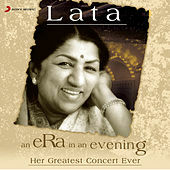 Her voice provided the soundtrack for at least two generations of Indians and is now a global phenomenon. Mangeshkar actually started out as a bit-part actress in the 1930s. She was born in Goa to a musical family. 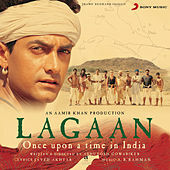 Her father was a classical musician and dramatist trained in the Gwalior gharana (school). 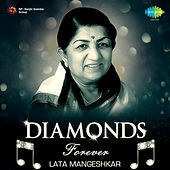 He began teaching Lata music when she was five years old; when he died, she went into film to support her mothers and sisters, singing and acting in any bit part to make money. 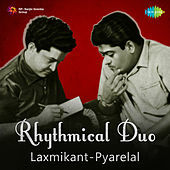 While her distinctive, high voice was initially derided as too reedy for a lead playback singer, a 1949 quadruple-film attack that included Barsaat and Andaaz rocketed her to the front of the pack. Her style became the norm, while the more throaty style disappeared. 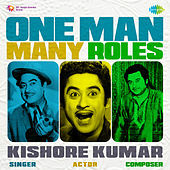 After film singer Noor Jehan moved to Pakistan, Mangeshkar's only serious rival was Shamshad Begum, whom she eventually edged out of the running. 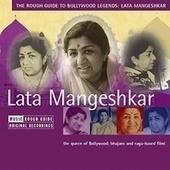 For the next four decades, most of the top-notch material went to Mangeshkar, and her voice was heard in hundreds of films; some people even accused her of monopolizing the field. 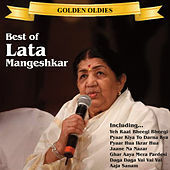 Even Lata's younger sister Asha Bhosle, now recognized as one of the greatest Indian film singers, struggled for years in her sister's shadow. There is no question Lata wielded incredible influence in Bollywood: in the '60s she refused to sing with Mohammed Rafi and for director R.D. 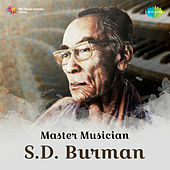 Burman over certain disputes, and eventually got her way. She sang in 20 Indian languages and has worked on over 2,000 soundtracks, singing for all the major Indian actresses and in every style from pop to bhajan and back again.